UCCS improved to second among large organizations as one of the best places to work in El Paso County in The Gazette’s annual workplace rankings. The university accepted the honor during the Best Workplaces Award Event Dec. 5. 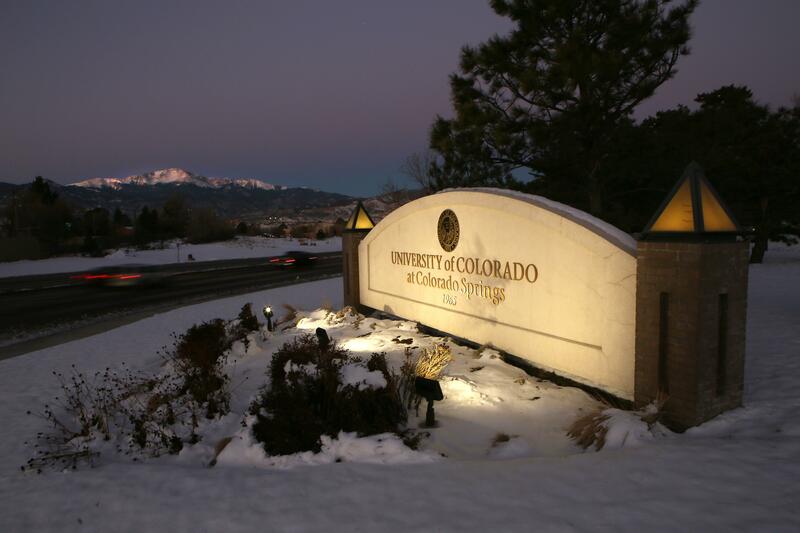 UCCS was recognized as the second-best workplace for organizations and business with more than 299 employees. The university improved one spot from the 2017 awards. The Gazette will publish its annual Best Workplaces supplement in the Dec. 9 edition. UCCS was named a “Great College to Work For” by The Chronicle of Higher Education in July 2018. It was the only four-year school in Colorado to earn the recognition and one of 19 in the nation with an enrollment greater than 10,000 students. The Gazette partnered with the Colorado Springs Chamber of Commerce and Economic Development Corporation and a Boulder-based data collection company to distribute surveys to employees across the county. Employees answered 26 questions about organizational health, engagement and leadership, work-life balance, training, compensation, benefits and corporate responsibility.